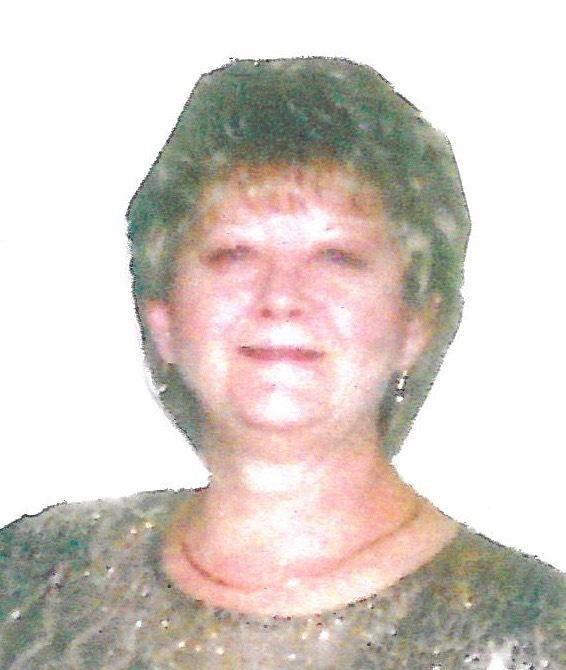 GLADSTONE — Terry Ann (Maki) Bovin, 69, of Gladstone, passed away Saturday, July 21, 2018 at home with her family by her side. Terry was born and raised in Gladstone and attended Gladstone Schools. She married Calvin J. Bovin on June 19, 1965 at All Saints Church in Gladstone. Terry worked for Community Action Agency (Gladstone Senior Center) for 29 years and retired as Senior Center Administrator on January 1, 2014. She liked working in the yard and flower garden, sitting outside by the fire pit listening to music, going to the casino and seeing her grandchildren. She is survived by her husband of 53 years, Calvin J. Bovin; son, Mark Bovin; daughters, Tina (Donald) Dillabough of Gladstone and Tara (Patrick) Johnson of Escanaba; sister, Sharon (Bill) Bruner of Gladstone, and best friend and like a sister, Elaine Bovin; granddaughters, Sara Bovin, Sabrina Ganzel, Kayla Ganzel; grandsons, Robert Ganzel and Brandon Demeuse, and six great grandchildren. Terry was preceded in death by parents, John and Emma Maki; brother, John Wayne Maki; sister, Betty (Brown) Bizeau; and half-brothers, Nick, Peter and Robert Brown. In accordance with her wishes, the family will have private graveside services at the Fernwood Cemetery in Gladstone. The Skradski Family Funeral Homes of Escanaba and Gladstone are assisting the family. Please visit the website skradskifuneralhomes.com where you can express your sympathy to the family.